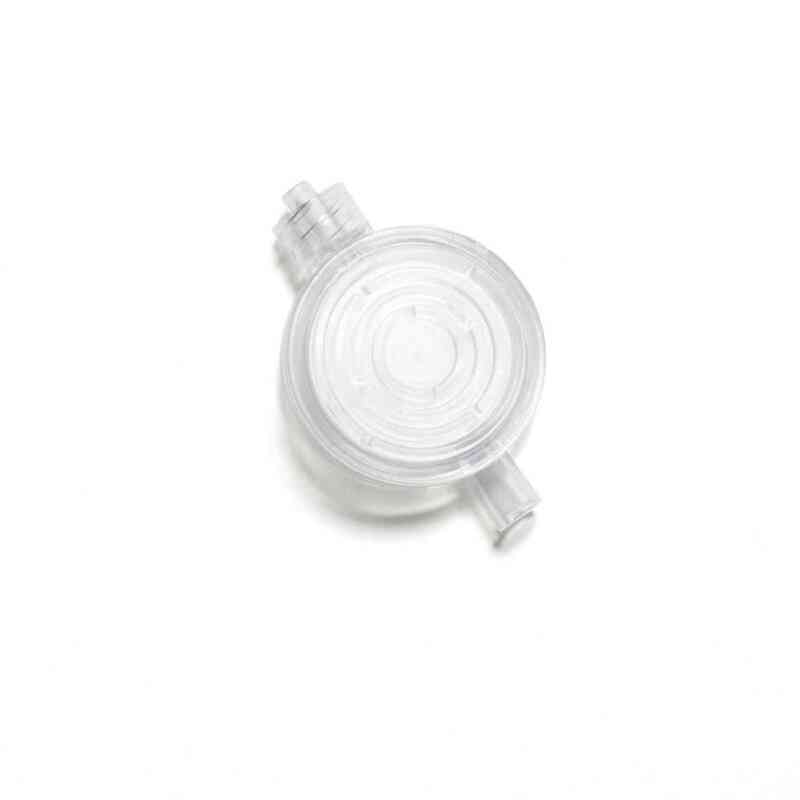 Avanos Medical’s wide selection of catheter sets and mini-kits are used in continuous infusion procedures and provide numerous convenient options to meet your clinical needs. For clinicians who demand consistently high quality, Avanos Medical Procedure Needles, Procedure Trays, and Kits feature a wide range of quality components assembled in a convenient sterile package. Our full line of pain management products includes epidural, spinal and specialty needles; catheter sets and mini-kits used in continuous infusion procedures; and accessories for interventional pain procedures.